Previews of the upcoming SDCC Exclusive Ad Icons Pop! Vinyl, Dorbz and Vynl Set! 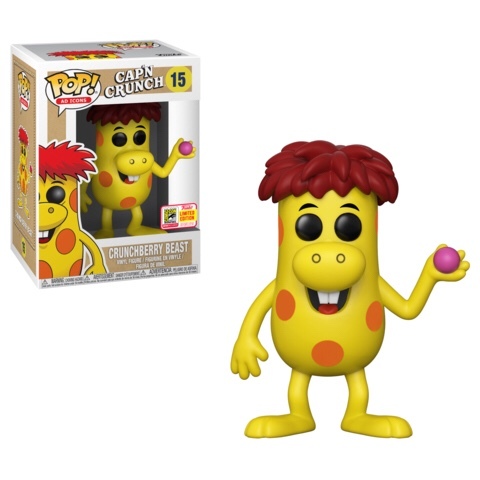 Funko has released yet another set of previews of their upcoming SDCC Exclusives. Today’s reveals are Ad Icons. 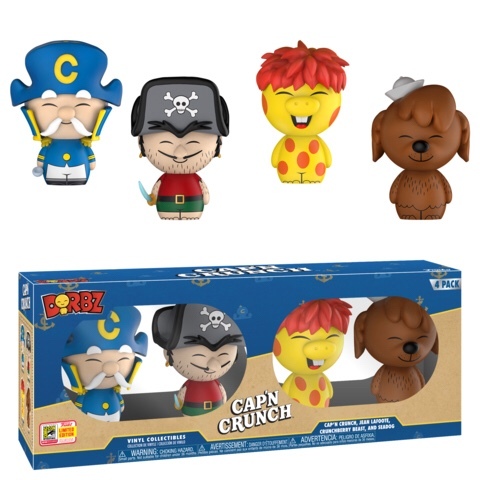 Below is a look at the Cap’n Crunch and Friends Dorbz 4-pack (4000pc LE), Cap’n Crunch® – Crunchberry Beast Pop! 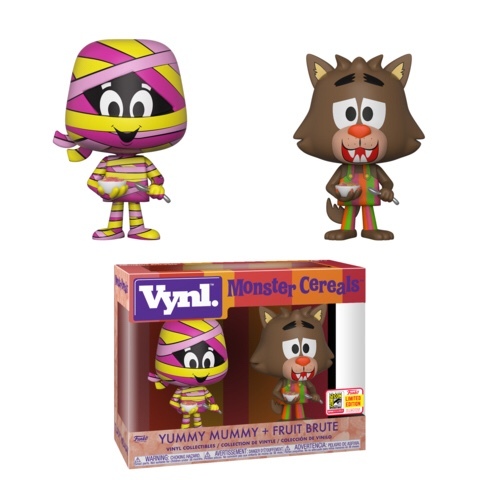 Vinyl and the Yummy Mummy & Fruite Brute Vynl Set. 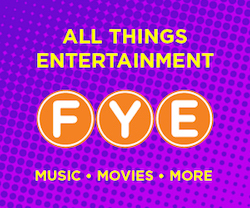 Remember man of Funko’s exclusives will be shared exclusives. As always, stay tuned! Previous articleNew Hot Topic Exclusive Young Bucks Pop! Vinyl Set Now Available Online! Next articlePreviews of the SDCC Exclusive WWE, Spastic Plastik and Golden Girls Collectibles!